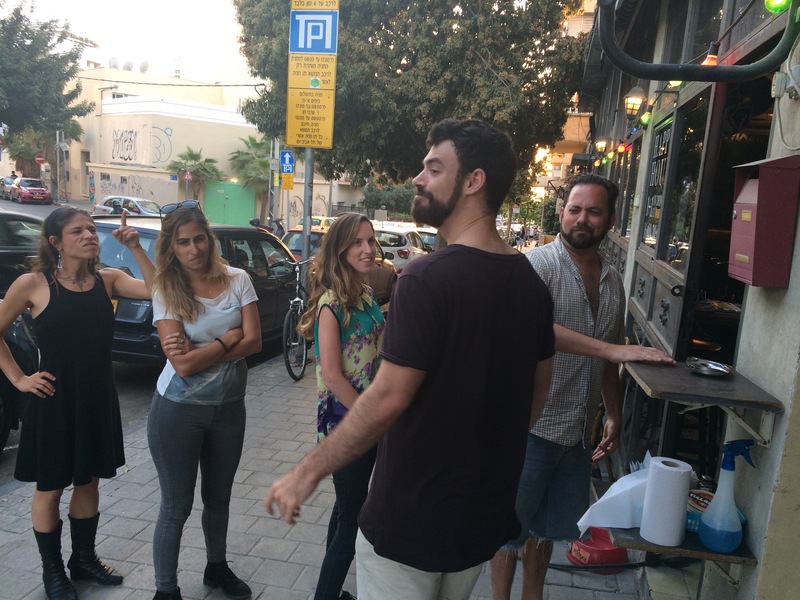 Tel Aviv, Geula: After the success of “Hotdudesandhummus“, the various “Hot Israeli Army girls“, and “Hot Israeli guys” pages, Israel and the entire Jewish World are going crazy for the newest Instagram phenomenon: “Hot Israelis cutting you in Line“. 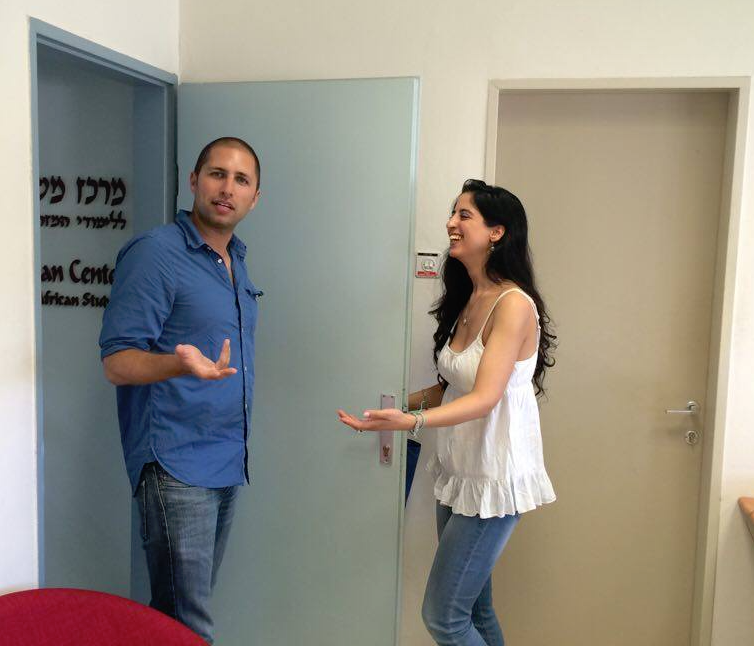 The Daily Freier walked the streets to find out just what the buzz is all about. 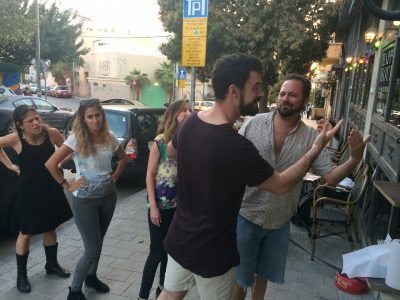 With the success of “Hot Israelis cutting you in Line“, the developers plan to roll out several other pages for the Summer season, including “Hot Israelis hitting you in the head with a speeding matkot ball“, “Hot Israelis parking their cars on your sidewalk“, and “Hot Israelis almost knocking you over with their electric bicycles“.